Ours tears of joy or despair relating to GW25 are not yet dry and GW26 is already upon us and with it the trials and tribulations that a midweek game-week brings. Some will revel in the short time between game-weeks as they are forced to make quick decisions while other will struggle as they don’t have the necessary time required to analyse all of their options. 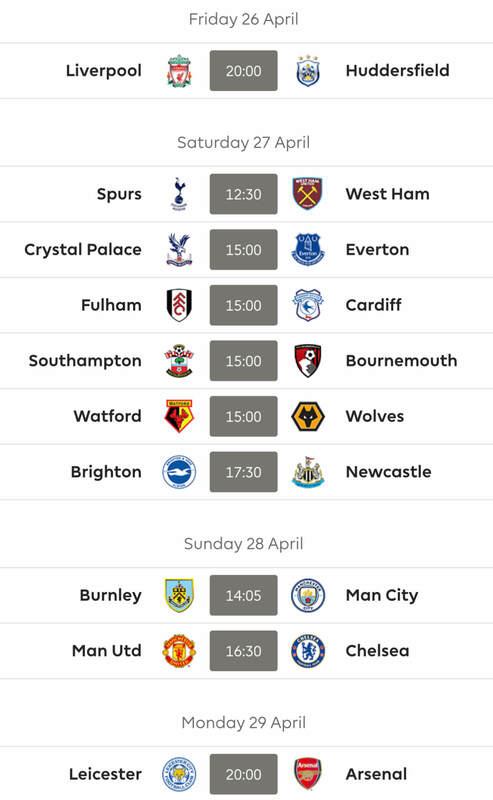 Whichever category you fall into one thing is for sure and that is that GW26 is another chance for each and every one of us to move up the rankings. As a result of the short time period between game-weeks we have once again decided to take a slightly different approach to our weekly tips article and rather than tipping specific players we have instead decided to discuss a number of current issues. It’s hard to believe that West Ham have now kept more clean sheets in the Premier League than any other team but with 12 clean sheets from 25 games that is exactly what they have done. The great news for us fantasy managers is that four of these clean sheets have come in their last five games! With stats like these it’s hard to believe that none of their backline feature in more than 3% of teams so it’s clear that the entire Hammers defence represents a differential. So who do you choose? Goalkeeper Adrian is in great form and has picked up 37 points from his last five games, there are plenty of forwards who haven’t scored that well and at just £4.3m he represents a great bargain. Picking one of their defenders does present one or two difficulties as no one is 100% certain as to what their first choice back 4 is! 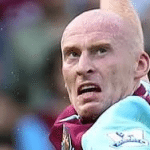 However once again our tip is James Collins who has started the last four games and it’s worth noting that he has picked up bonus points in each of the last three and at just £4.1m, like Adrian, he is a bargain. If you have a little extra cash to spend you might want to consider Guy Demel who has spent considerably more time on the pitch than any of his defensive colleagues. Finally, not only are the Hammers in great form defensively they also a number of relatively straightforward fixtures coming up with three of the next five at Upton Park. City have now gone two games without scoring!! While this might not be news for the majority of teams it should be remembered that City had scored 68 in their previous 23 games which is basically three goals per game. Granted Sergio Aguero is injured but you would have expected Negredo & Co to have too much for Norwich, perhaps they are more reliant on the Argentinian than we imagined. The loss of Fernandinho has also been felt as it curbs Yaya Toure’s ability to surge forward. So where does that leave us fantasy managers? Given the fact that they have back to back home games against Sunderland and Stoke before their blank in GW28 we fully expect them to be back amongst the goals. Against Norwich, Pellegrini started with Jovetic & Negredo, with Dzeko replacing Jovetic after 61 minutes and Negredo being replaced after 77 minutes and after the game he admitted that neither Negredo nor Dzeko were 100% fit. Should you have either Negredo or Dzeko in your side our advice to you would be to stick, however should you not have any of the three but want one of them for the next two games we would suggest Jovetic. The Montenegrin will be eager to prove he has a future at the Etihad and he signifies a superb differential featuring in just 0.4% of teams. Despite being hammered 5-1 by a rampant Liverpool side in Saturday’s early kick-off, Arsenal are 2nd in the table just one point behind Chelsea and they haven’t turned into a bad team overnight. 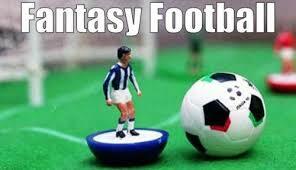 However, how should they be viewed from a fantasy football perspective? If you were to look at their upcoming league fixtures in isolation you would probably think that there was nothing to be concerned about as three of their next four are at home. What the league fixtures don’t show is the fact that they have an FA Cup tie this coming weekend against Liverpool and next Wednesday they host Bayern Munich in the Champions League. So which if any of their players can still be considered a fantasy asset? Aside from their calamities against City and Liverpool the Gunners have been pretty sound defensively keeping 11 clean sheets and despite these two big defeats they still boast the 2nd best defence in the league. As a result the likes of Szczesny, Mertesacker & Koscielny have proved quite popular and many managers have doubled up on Arsenal at the back. Our advice to those of you who still have double Arsenal coverage at the back is that it might be time to drop one of them and if we had to tip an Arsenal defender for the coming game-weeks it would be Laurent Koscielny as we feel he represents the best value for money. Moving into midfield and Arsenal have been hit hard with injuries to both Aaron Ramsey and Theo Walcott, while Mesut Ozil has been a massive disappointment since GW15. Should you feel the need to have an Arsenal attacker in your side for the coming weeks our recommendation would be Alex Oxlade-Chamberlin who impressed in the recent win over Crystal Palace and while his more senior colleagues wilted against Liverpool, the Ox at least attempted to take the fight to them. Up top Olivier Giroud has picked up three goals and an assist in his last six games which isn’t actually that bad, but when you take a look around there are a number of strikers who offer better value for money than the Frenchman who is currently priced at £8.8m. Liverpool’s captain fantastic has to a certain extent polarised opinion amongst fantasy managers since his return to the side from injury. An injury to Lucas coupled with Brendan Rodgers desire to field Coutinho, Sterling, Suarez & Sturridge in attack has led to Gerrard being fielded in a defensive midfield role. Prior to his injury he had scored three as well as assisting seven in just ten games and many felt that his points returns would be somewhat diminished due to his deeper role. However, this has not been the case and in the five games he has started he has scored three and assisted two. Admittedly two of the goals were penalties while the two assists were from dead balls, but we feel the fact that he has the majority of the set pieces in his locker is a massive plus. Granted we are unlikely to see Gerrard breaking forward in the manner in which he has done over the years meaning his goals from open play are likely to take a hit, however as he becomes more accustomed to his new role we feel his assists from open play will be unaffected as he sprays long passes forward for Suarez & Sturridge. Given his current form he represents a great differential as he features in just 8.1% of teams and is also great value for money at just £8.9m. Is Triple Liverpool a Possibility? 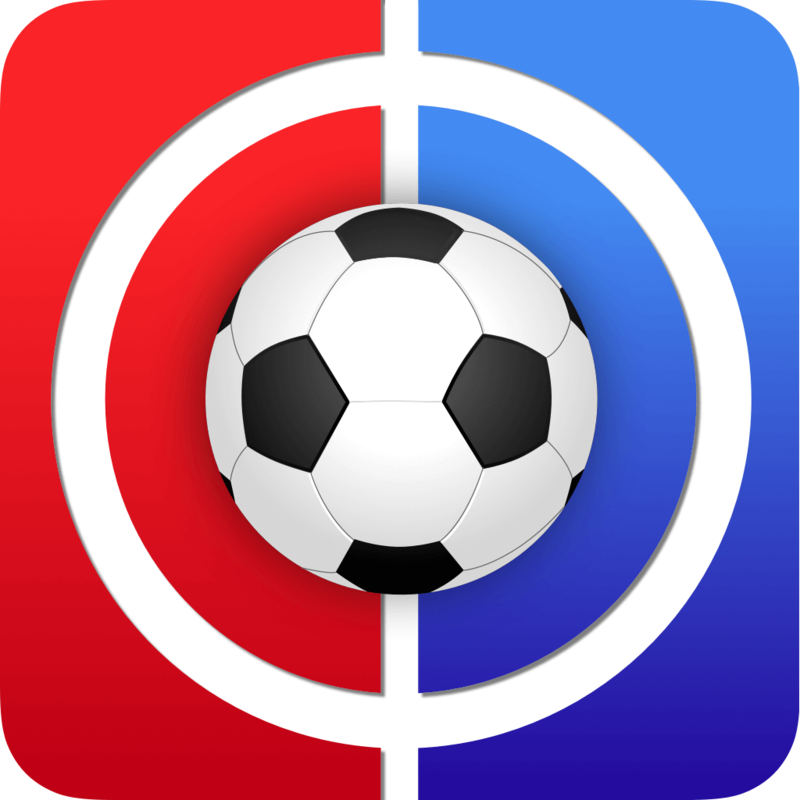 Doubling up on players from the same team in the one position is often frowned upon by many fantasy managers but doubling up on Arsenal or Everton at the back has at times worked quite well this season, while those managers who currently have the SAS up top in their team are probably quite happy. The question now is whether or not to take it to the next level and go for triple Liverpool in attack. The initial response from most managers is likely to be one of derision but let’s take a quick look at this as a possibility. First and foremost is the fact that Liverpool have scored 21 goals in their last eight games with the likes of Gerrard & Sterling chipping in along with the likely lads up front, it should also be noted that Phillippe Coutinho has been in better form of late and has been unlucky not to pick up more fantasy points. Second of all is the fact that their upcoming fixtures suggest that the goals are unlikely to dry up, although four of their next six games are away from home and it is worth noting that 60% of their goals have come at Anfield. Finally and indeed quite significantly, is the fact that the Champions & Europa Leagues both kick off again next week meaning we are likely to see a certain amount of rotation at Chelsea, Arsenal, City, United and Spurs. Unfortunately for Liverpool and their fans, they are not involved in Europe, but this is great news for us fantasy managers as it means that Brendan Rodgers will continue to field his strongest team in each and every league game. So as you can see the notion of fielding three is perhaps not as crazy as it sounds, the only question is which three. We will assume that Suarez & Sturridge are likely to be two of the three meaning you will want to choose one of their midfields. 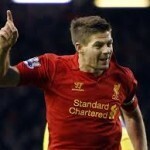 Should you have cash to spare our advice would be to go for Gerrard, whom we have already discussed above. Conversely, should money be tight we would suggest you consider Raheem Sterling who is slowly but surely proving his doubters wrong by turning in consistent displays rather than a moment of magic here and there. 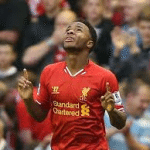 Thanks for reading Fantasy Premier League Tips, this article was written by Kop Warrior. Afternoon guys! Anybody planning a late transfer or adventurous captain choice? Captain will be Suarez….I think against Fulham they wont need to play him out wide as there isnt the same threat with full backs as there was vs Arsenal…. Hi Veer! Yes I’m planning two late transfers, just waiting for line ups to go on. Most probably they’ll be Oscar + AJ to Hazard + Mirallas. Good luck to all you guys, I did my transfer early on and I’m captaining Suarez. I won’t be sticking around for the line ups, just hope all my players play! Good night! Lads would Benteke be a better shout then Dzeko/Negredo given the uncertainty about their fitness…..Cardiff & Newcastle away the next 2 weeks and Villa are better on the rd then at home….. I have Silva as City cover and the two lads closest to me in the mini league have Dzeko…..
Heres one boys, davies (h) to soton or shaw (a) to hull ? Boyo, i’ve put shaw in, for now. Boyo, thinking of getting chelski cover for ward or davies (hull), which of the two would you keep ? Would anyone play Vlaar (if fit) over Sagna? Would anyone (dare) play Noone over Mata? …so I’m likely to get a clash – right now I’m starting Sagna and Mata. Vlaar and Mata for me lad…..
so your suggesting Jovetic to me above as the city striker,,,,,,any one else – I have SAS…. Cheers guys – I have SAS too boyo – currently with Bony, soon to be Adebayor – but, although risky with rotation, Jovetic could be a great differential. cheers lad – I might just take a punt on Jovetic shur…. Currently have Bacuna starting over Eriksen. Just a hunch. Anybody talk me out of it?